The thought of giving your bedroom a makeover can be daunting. If you're like the rest of us you've probably thought to yourself, "I don't have the money right now." Or, "I don't have time in my schedule." But consider this: You can change a lot in your boudoir over a very short period of time, and for less money than you think. A bedroom makeover is different than overhauling a space like your living room. Bedrooms are smaller, and don't typically require as many large pieces of furniture. 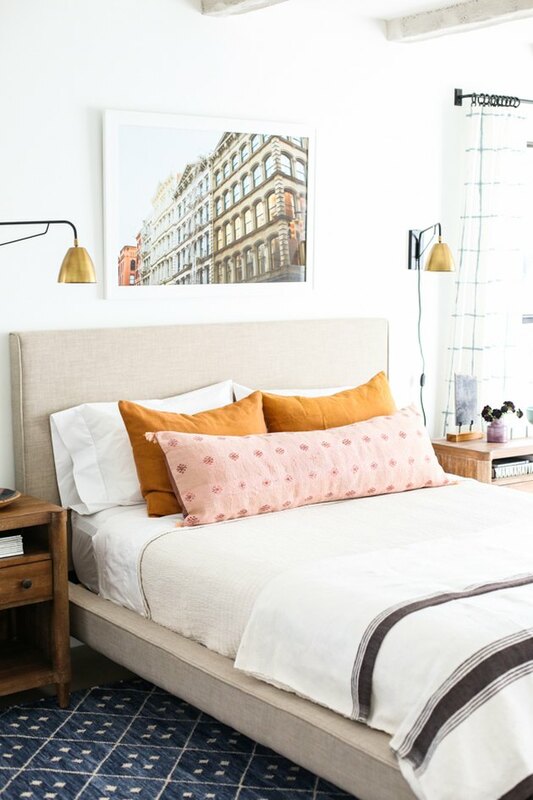 The following list of essentials will help you upgrade your bedroom from dull to dreamy, and the best news is that you can do it all in one weekend, for just under $500. 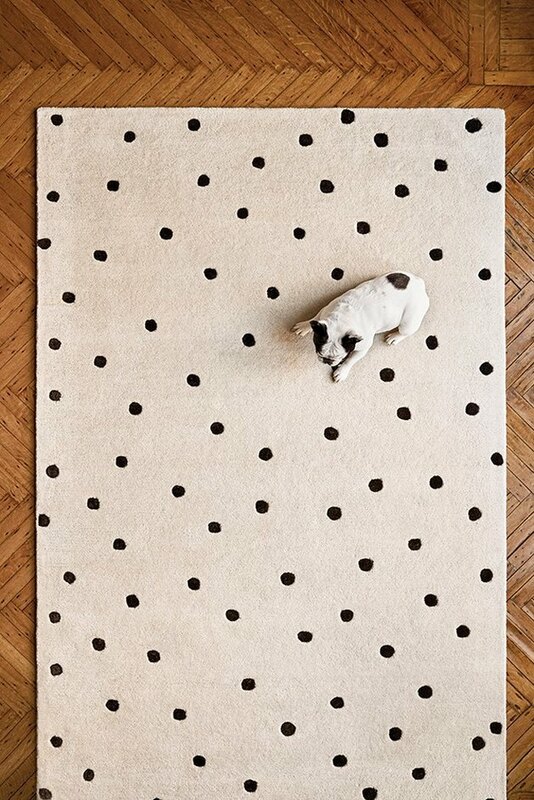 Everyone needs a luxuriously hand-tufted area rug. Made from a blend of wool and viscose, this sumptuously soft accent adds the perfect playful punctuation to any bedroom. 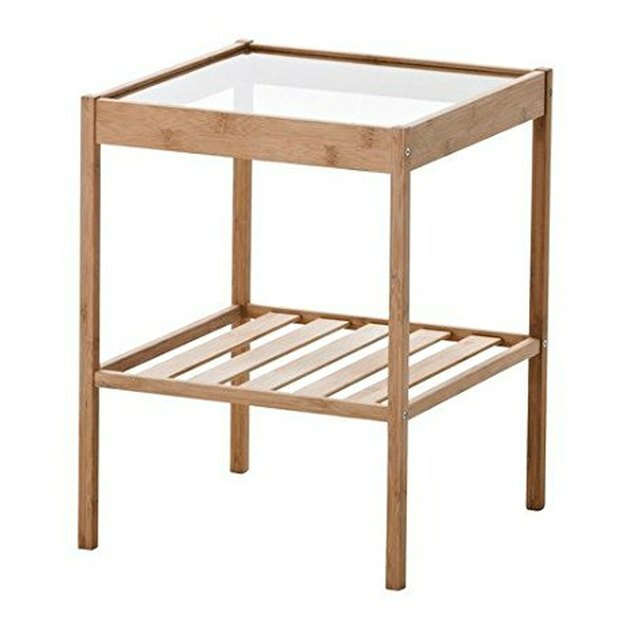 Wake up in style next to this bamboo nightstand with a glass top. The light wood finish and minimalist design allow for an uninterrupted visual flow, creating the appearance of more space. 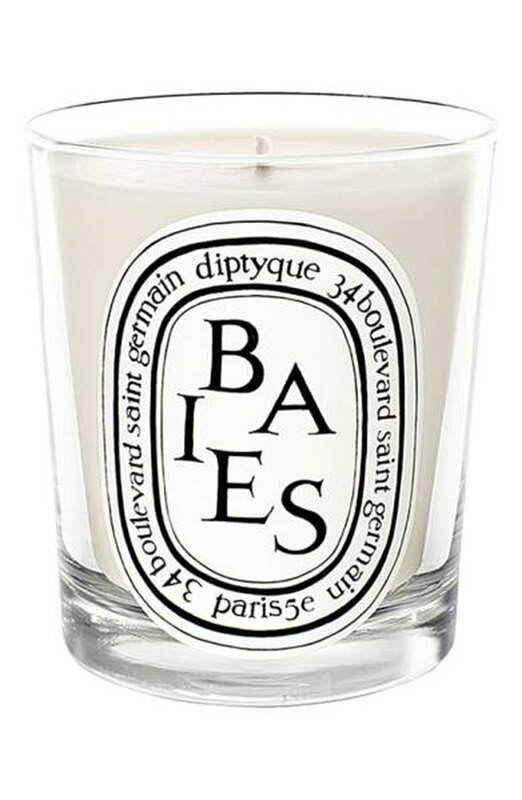 Lounge on your bed in luxury while enjoying the fruity aroma of this Diptyque candle. Notes of rose and black currant leaves make up the inspired scent, that will continue to make a statement even after the flame dies down. Swap out your drab throw pillow covers for ones with a little extra flair. 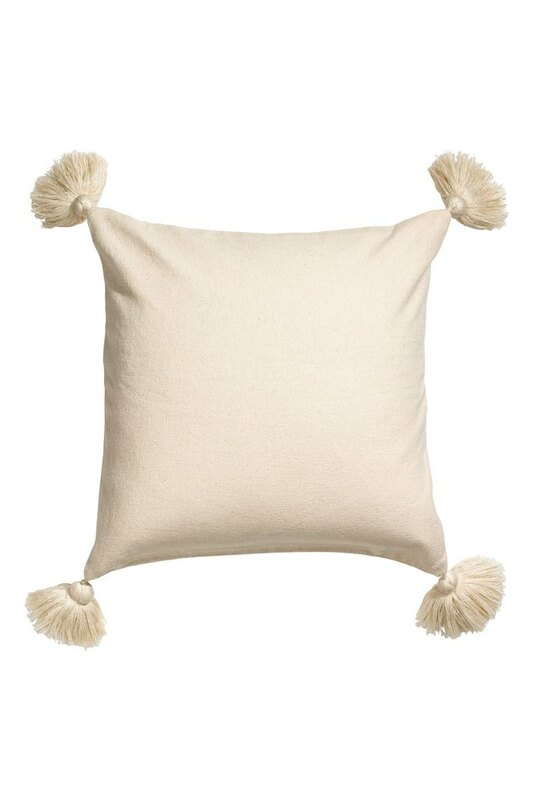 This natural-white, cotton-canvas pillow cover with tassels is guaranteed to be a good time. We all love the all-white trend, especially in the bedroom. 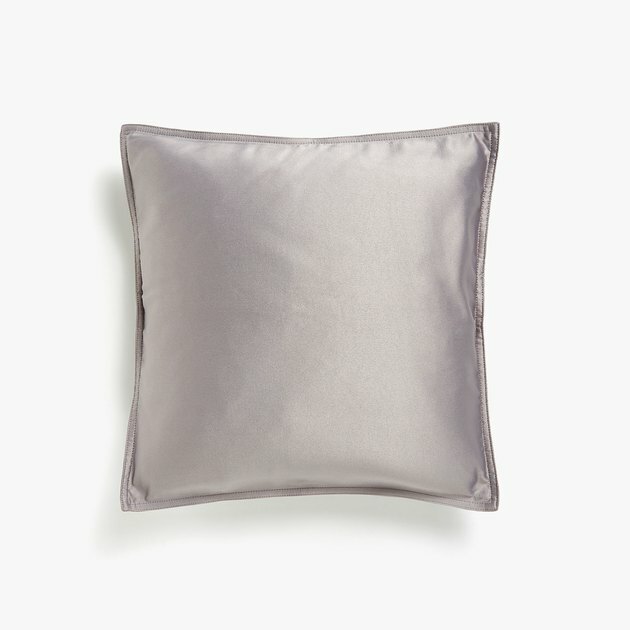 But if monochrome palettes just aren't your cup of tea, add a soft-hued pop of color with this satin pillow cover. 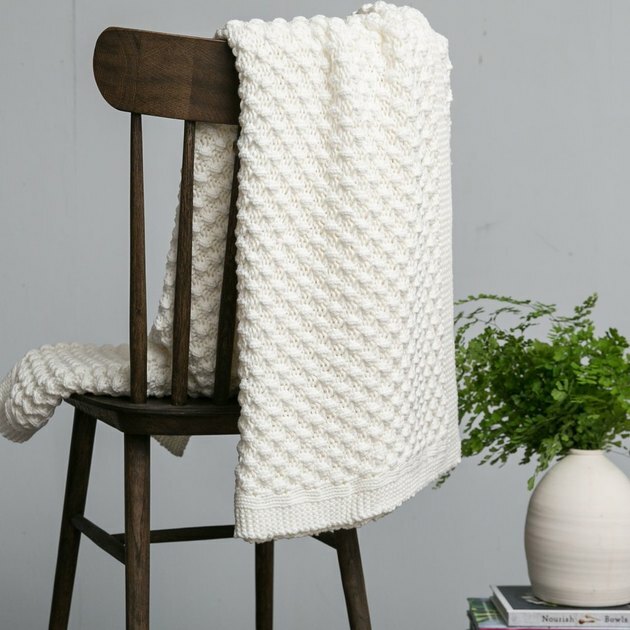 Nothing says cozy like curling up beneath a super-soft knit blanket, like this 100 percent cotton wonder from Magnolia Market. 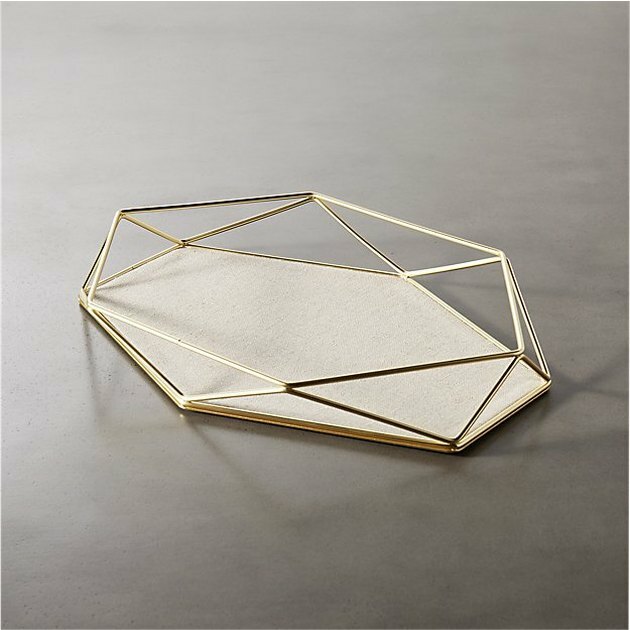 Keep this swanky trinket dish beside your bed to store your rings, earrings, and any other delicate pieces of jewelry that you don't want to lose in a sea of bedding. Warm up your bedroom in style with this little gem. 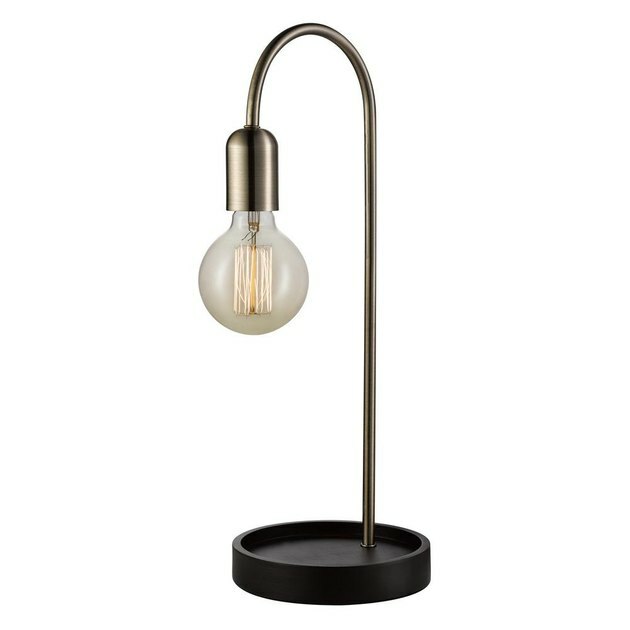 The minimalist, exposed-bulb design with an antique brass finish is giving us all the feels, and is guaranteed to beautifully illuminate your dreamy sanctuary. 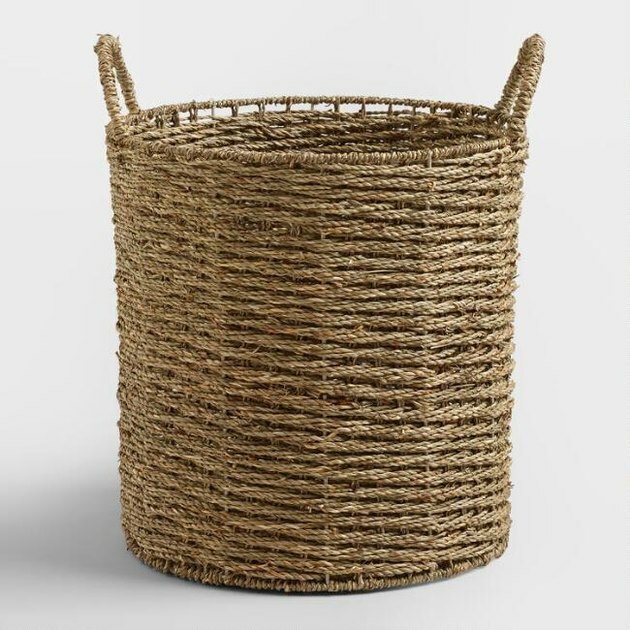 Whether you use it as a storage basket, laundry hamper, or oversize trash bin, this handcrafted basket made from woven natural seagrass is a must-have. Talk about boho-chic! 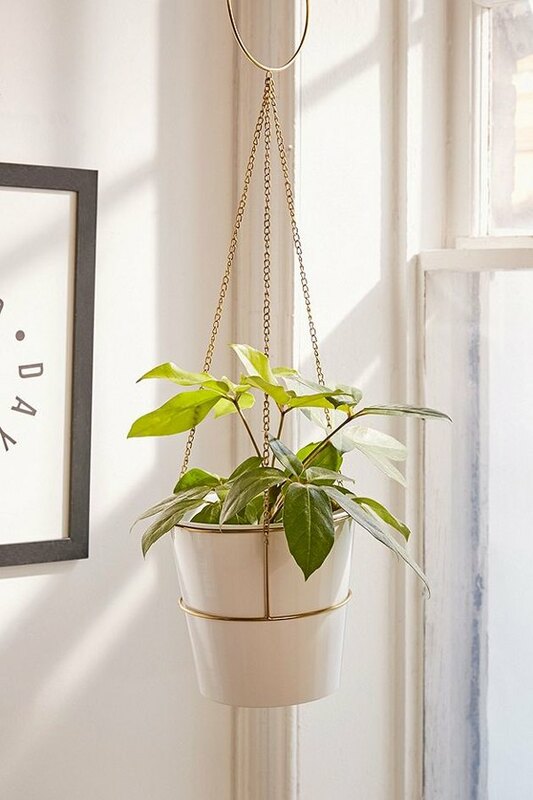 This lovely metal planter with a brass holder and chain are the perfect way to add a little greenery to your sleeping quarters, without having to take up any valuable space on top of your nightstand or dresser. And bonus: Plants can help clean the air in your bedroom. Your mirror should be stunning — just like you. 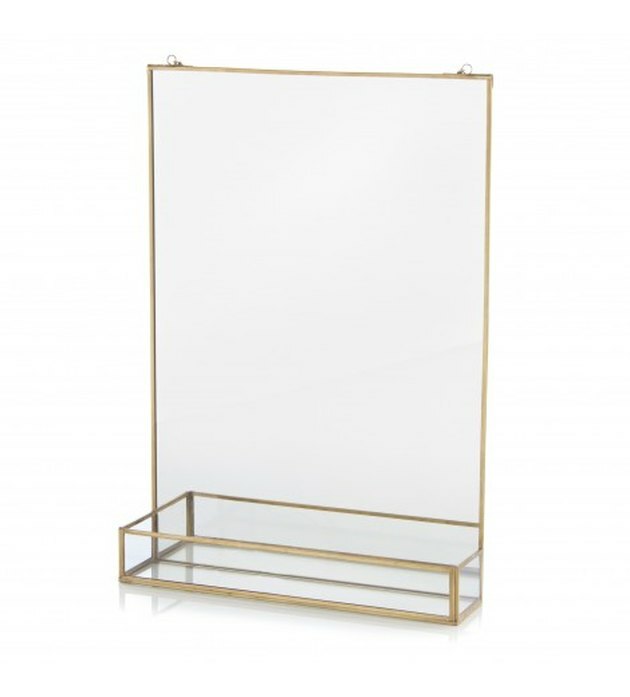 And this elegant brass-frame wall mirror with a shelf certainly fits the bill. Fresh flowers belong in every room of the house — especially the bedroom. 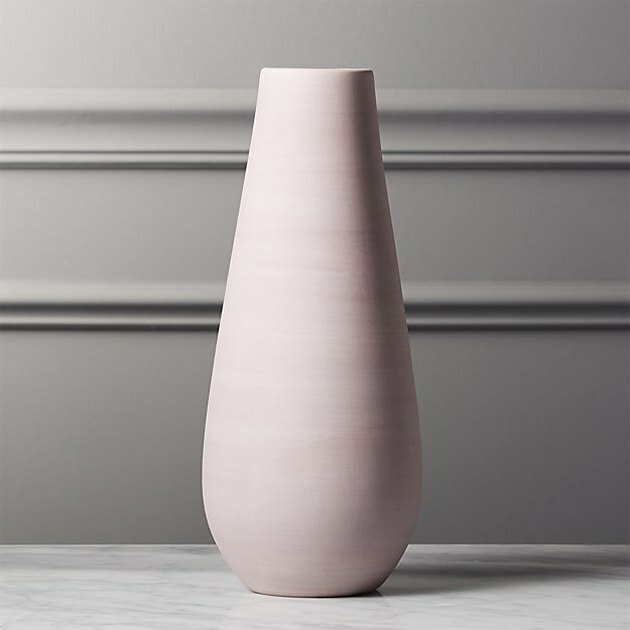 Finish off your dazzling new boudoir with a fragrant bouquet in this lilac-hued stoneware vase. And the grand total is (drum roll)...$469.76! You even have a little cash left over.